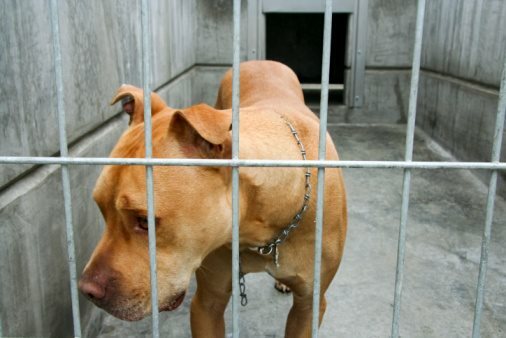 The laws passed for the prevention of actions considered to constitute animal abuse in various legal jurisdictions around the world can be complicated in their drafting or implementation by the allowance for a wide range of activities, settings and circumstances in which humans are allowed to harm and kill animals in means which might otherwise be considered animal abuse. Some of the primary considerations generally observed as limiting the application of animal abuse laws include nutritional requirements for depending on the meat of animals, the need to guard humans from attacks by or accidents involving animals, the utility of animals as test subjects for potentially harmful research toward pharmaceutical products or other medical goods or services, and the traditions upheld in many cultures calling for the hunting of animals. Animal abuse might likely be applied to cases in which either the basic occurrence of harm to an animal or the degree of severity with which it occurs, are considered unnecessary under any of the aforementioned concepts or any other considerations in effect. Animal abuse is principally legislated against in the legal jurisdiction of the U.S. by the Animal Welfare Act, which was first passed through Congress in 1966 and was later made subject to amendments in 1970, 1976, 1985, 1990, 2002, and 2007. This legislation as generally understood as providing the minimum-level standards for treatment of animals, as must be taken under consideration by other laws.